Leanna’s Slice of Life – On Sale Now! Leanna’s Slice of Life from Kagura Games is now available on MangaGamer.com! 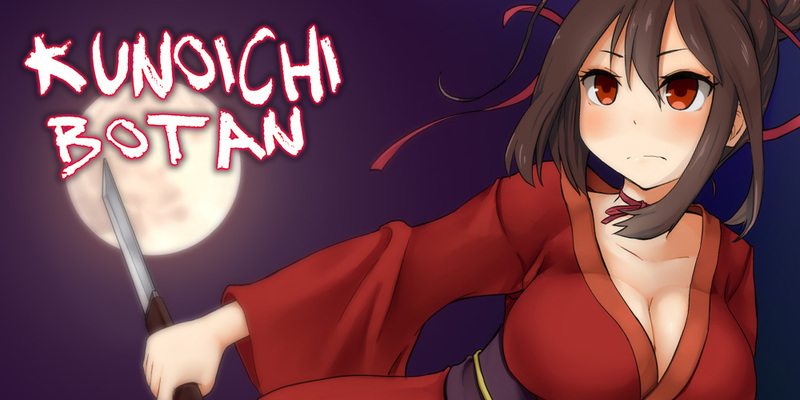 Kunoichi Botan –– On Sale Now! Kunoichi Botan from Kagura Games is now available on MangaGamer.com! Get your copy for 15% off during launch week! Niplheim’s Hunter –– On Sale Now! 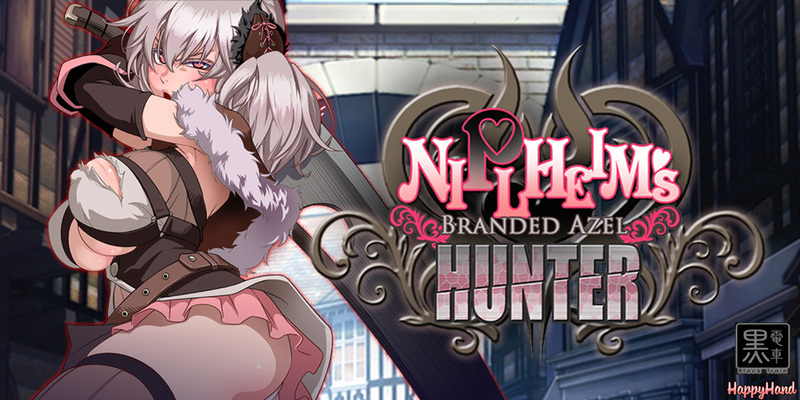 Niplheim’s Hunter from HappyHand is now available on MangaGamer.com! Get your copy for 30% off during launch week! Roundscape: Adorevia –– On Sale Now! 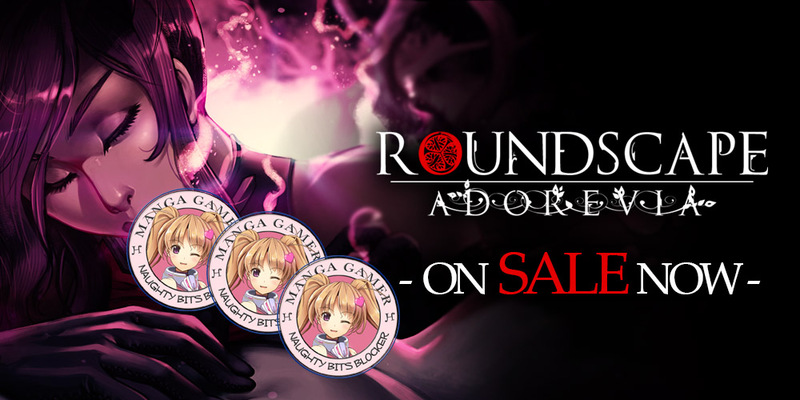 Roundscape: Adorevia from Arvus Games is now available on MangaGamer.com! We have some exciting news for you all today! 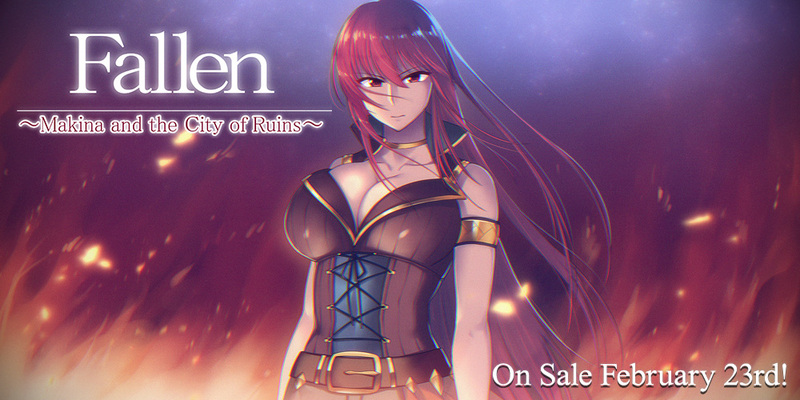 We’re pleased to be working with Kagura Games to add Fallen ~Makina and the City of Ruins~ to our catalog this February! On sale February 23rd! Hello, everyone! Kaitsu here again as the editor for The Spirit Master of Retarnia ~Conqueror of the Labyrinth~. If you haven’t already read the translator’s corner, you can check it out here. Hi all, this is the translator for The Spirit Master of Retarnia ~Conquerer of the Labyrinth~, and I’d like to say a few things about the game. 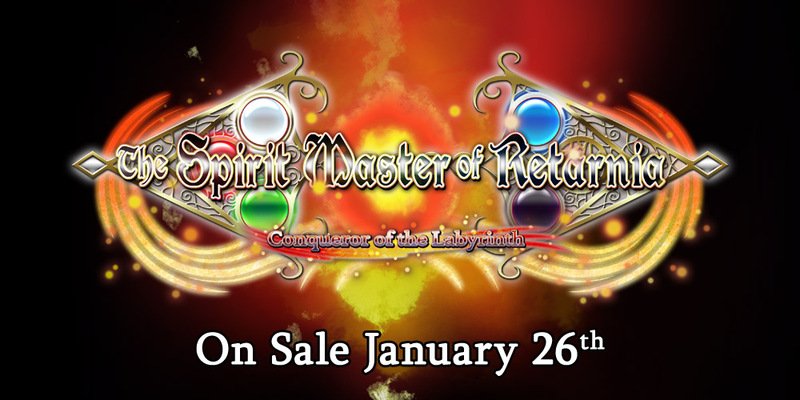 The Spirit Master of Retarnia Now Available for Pre-Order! The Spirit Master of Retarnia, a classic 3D Dungeon RPG by Lunasoft, is now available for pre-order! On sale January 26th!